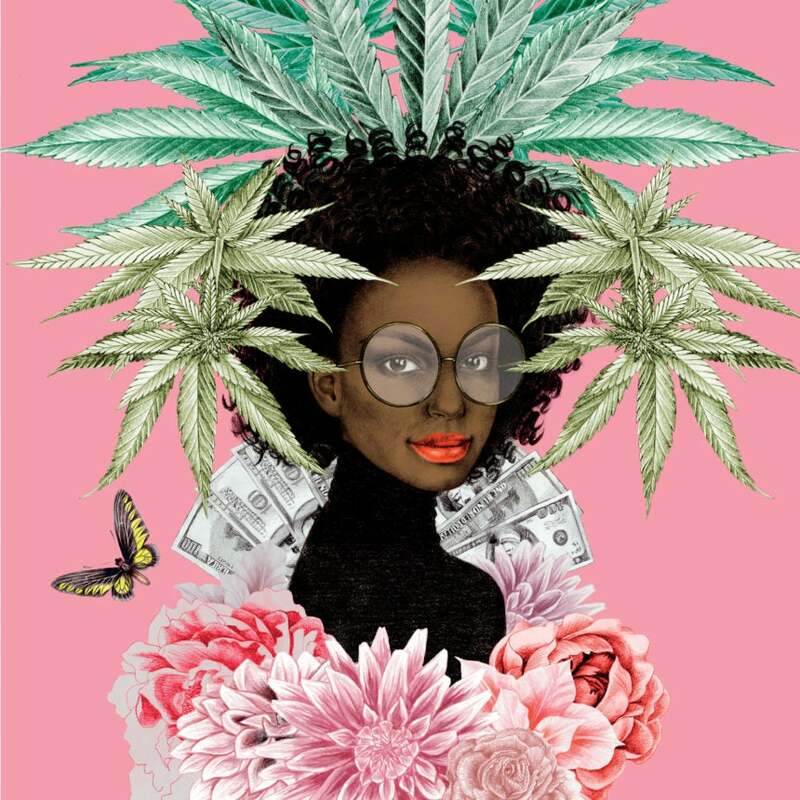 As it was with Wanda James, the first Black woman to own a dispensary in Colorado, the idea of working in weed most likely wasn’t talked about in your household. Despite being a military brat, James has always called Colorado home. Even though her state decriminalized marijuana in 1975, she never imagined the industry turning into what it is today. “In college and as a young adult, I didn’t even consider that this could be a career,” she says.